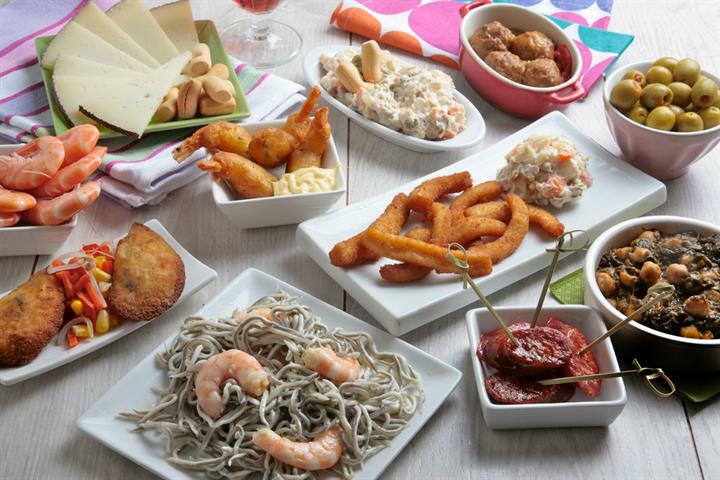 A big part of Spanish culture is "tapear", going out to eat tapas. 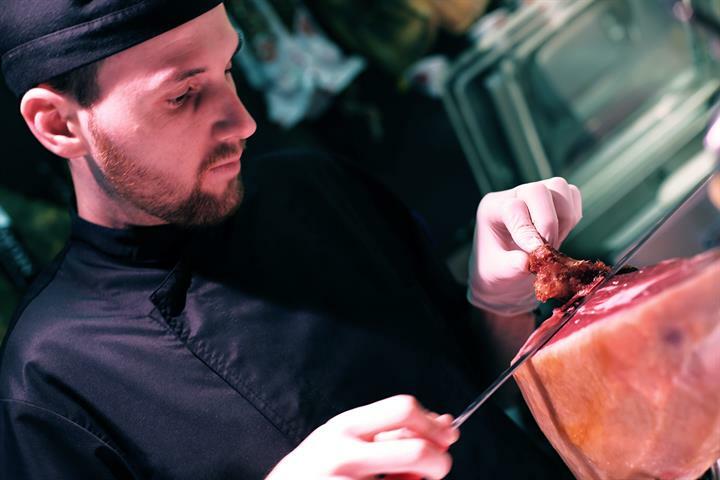 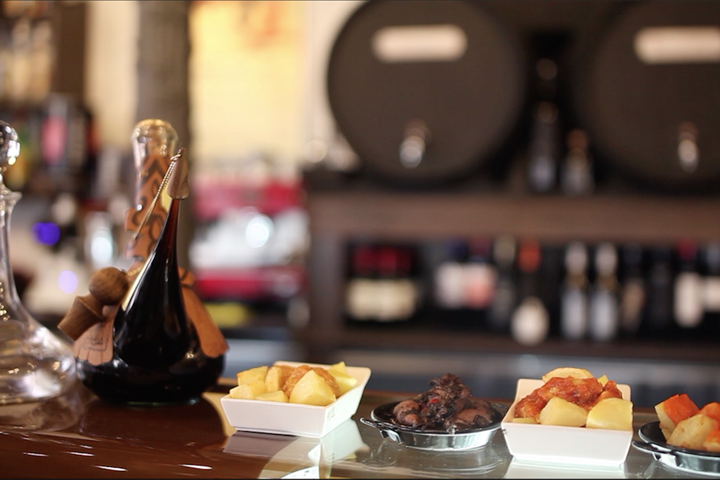 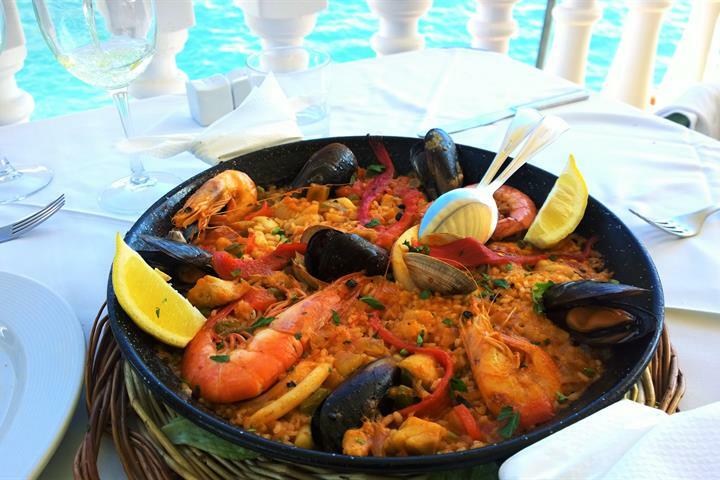 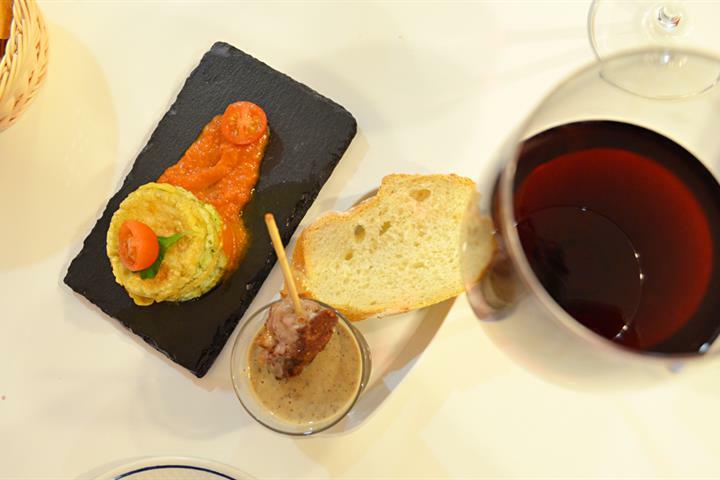 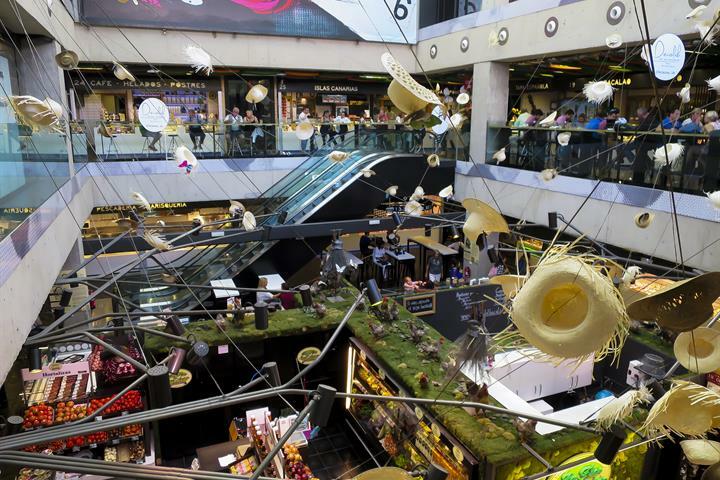 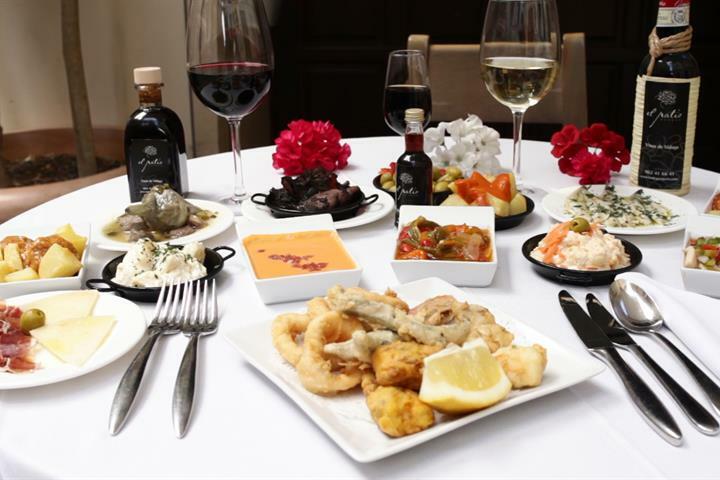 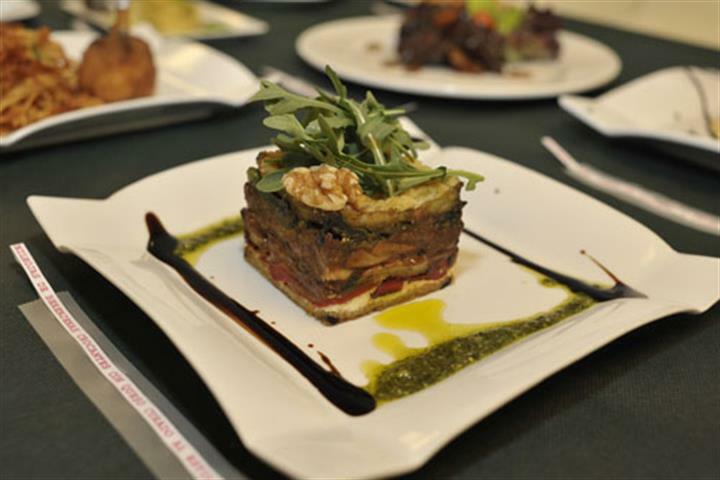 Find out what the best tapas bars in Spain are and enjoy a night out sampling the most delicious tapas Spain has to offer. 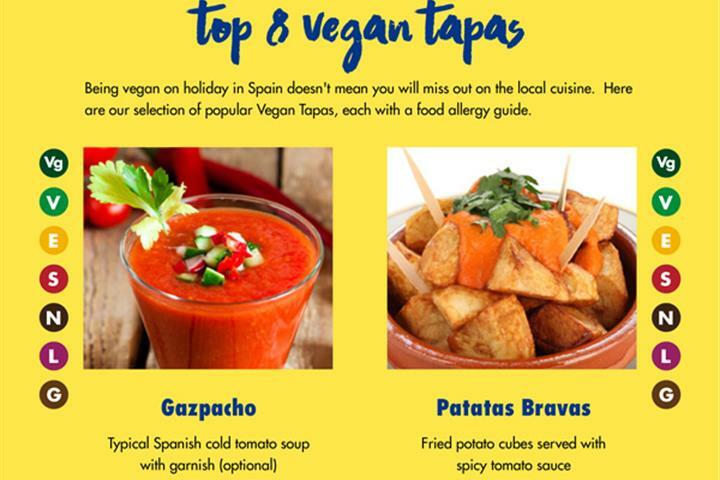 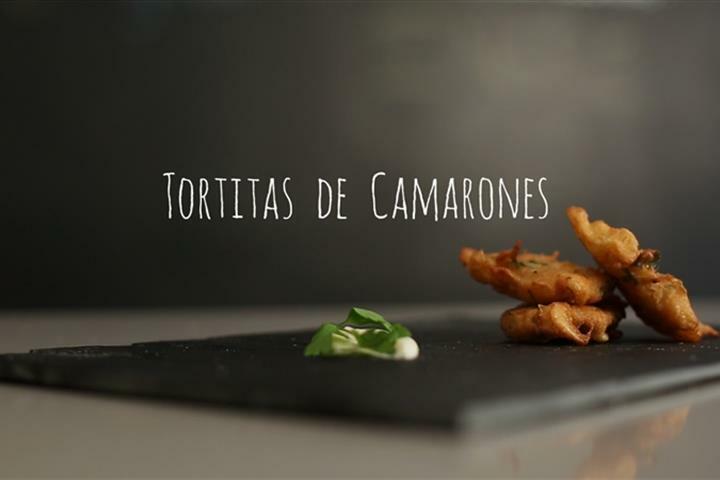 Or get inspired by the traditional tapas and try them at home using our recipes! 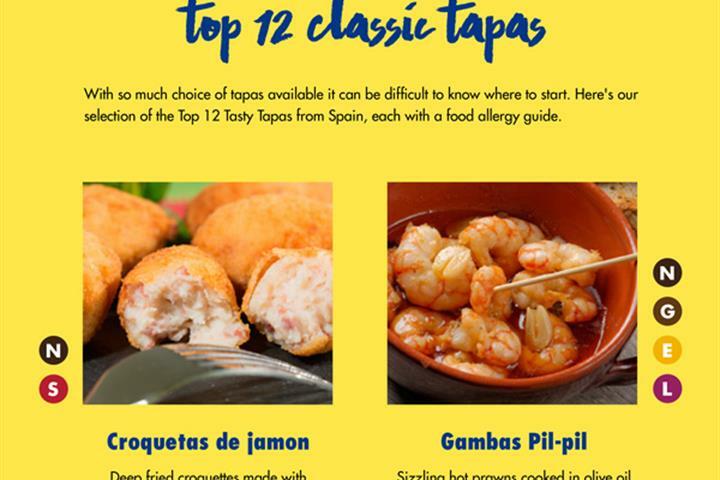 10 Spanish tapas you can make at home!